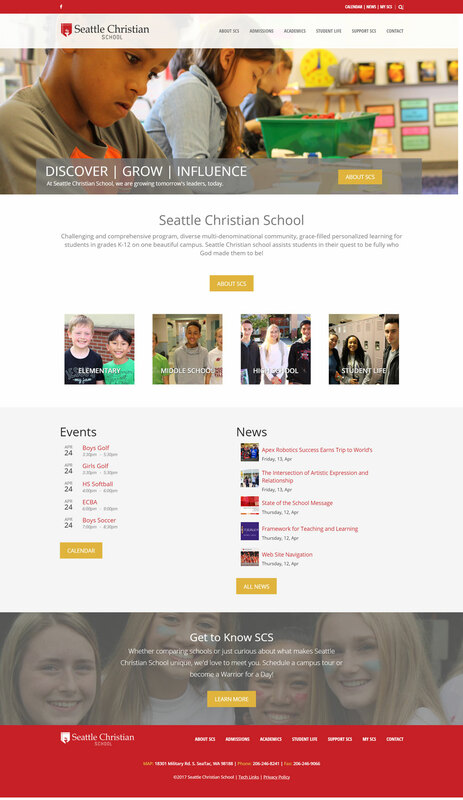 Seattle Christian School is a vibrant, growing school in the SeaTac area. They needed a web presence to reflect this reality and enable new marketing efforts. 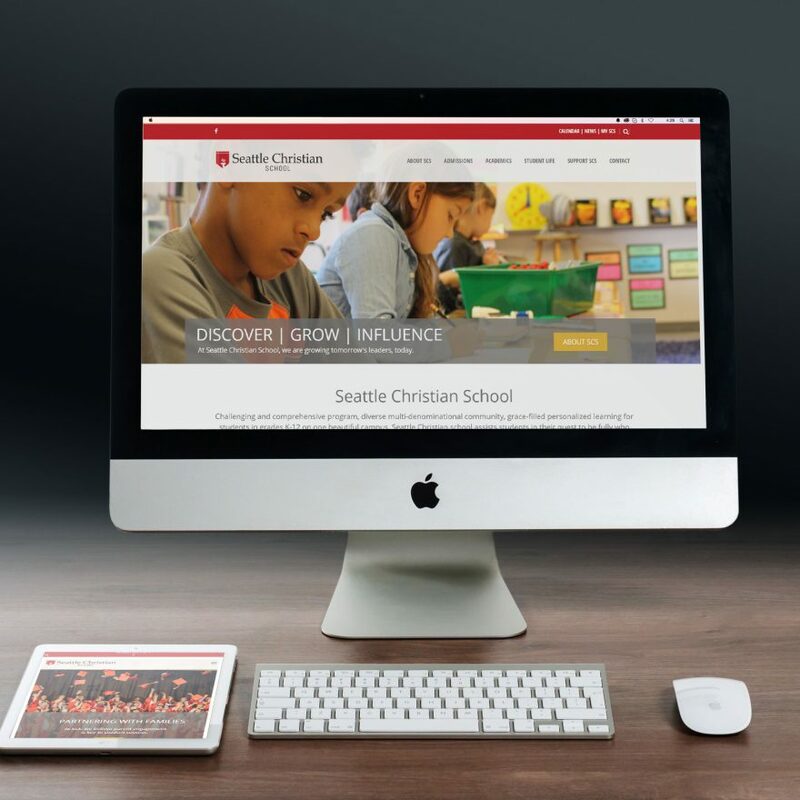 FourTen Creative helped the school clean up their brand presentation, strategize for future marketing, and build a new custom website that their internal teams could easily manage.